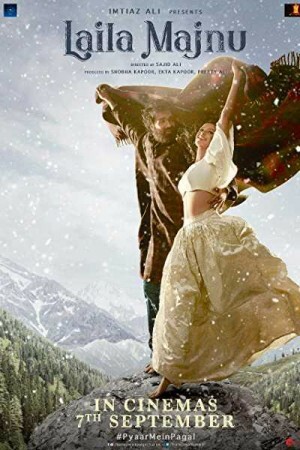 Laila Majnu, an Indian romance film, is a remake of the classic folklore of the famous love couple but with a modern twist. Unlike the earlier versions, this movie presents the same, selfless love with real-life hindrances & problems faced by today’s youth. Set up in the beautiful valley of Kashmir, the seed of love grows in the hearts of the lovers born in 2 rival families. The passionate, unique, & modern version of the traditional love story unravels when the loving couple stands against their feuding families. However, when their fight fails to convince their families to live together, death allows them to live together in the afterlife.